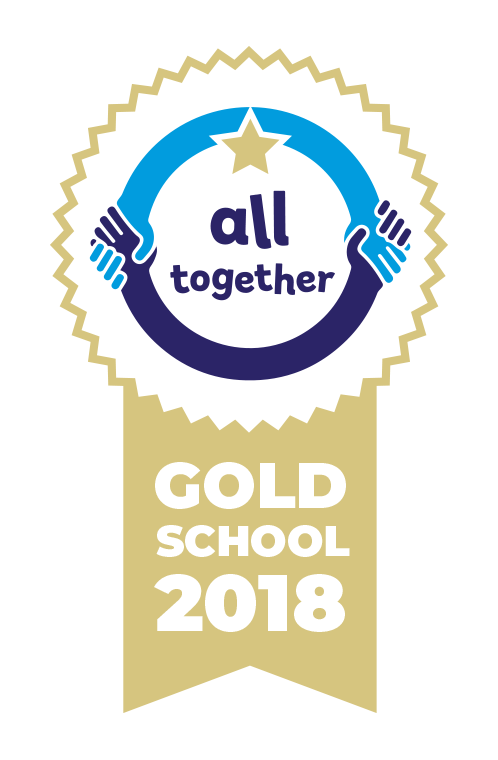 As a church school, we offer a distinctive education based on Christian principles, where every person is valued, encouraged to respond compassionately to others and helped to achieve their potential. Box School dates back to 1707 when Dame Rachel Speke left a bequest to the parish for ‘teaching poor children to read and instructing them in the knowledge and practice of the Christian religion, as professed and taught in the Church of England’. We have been educating children in Box for over 300 years.